I'm back with another monthly favorites! There are some really awesome new products and some oldies too that made a comeback. Enjoy! I've seen these adorable cases for a while now and I'm glad my girl convinced me to get one at PhamExpo. 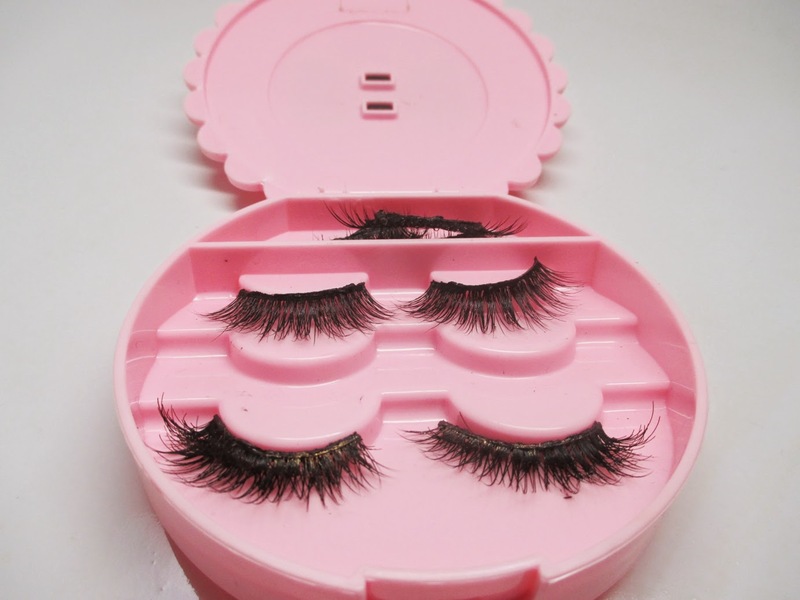 They're really nice to store lashes and won't get them all banged up. 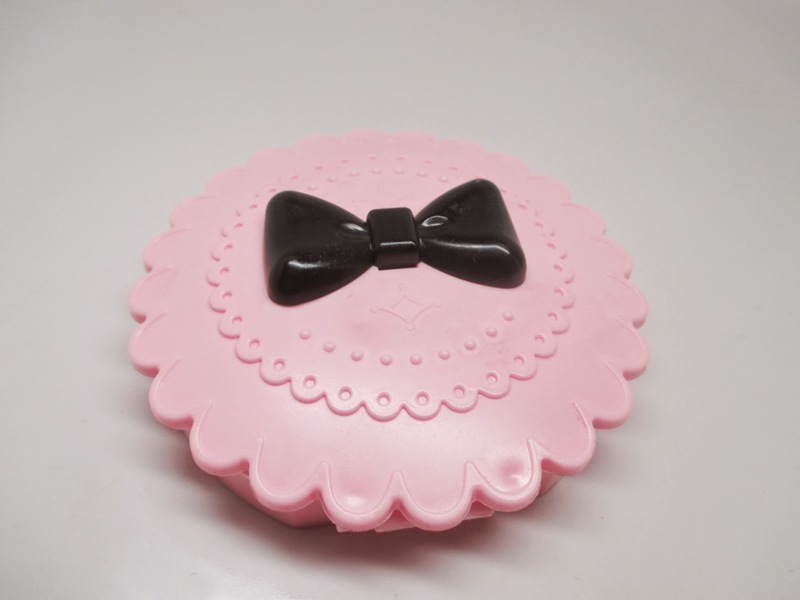 Plus they look super cute on your vanity. I have a Mehron neutral and matte eyeshadow palette that I picked up at IMATS which I absolutely love and is totally one of my go to palettes. 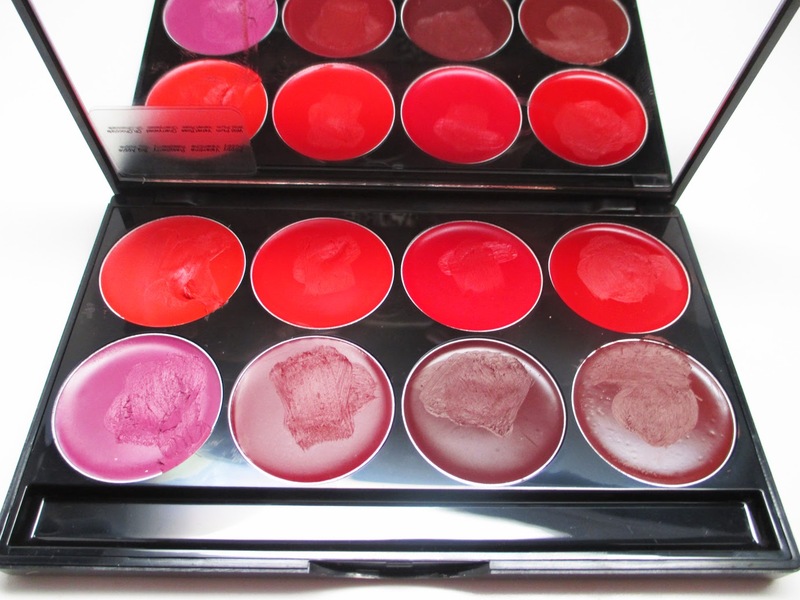 Recently, Mehron sent me some goodies including a cream cheek palette and a lip palette. So impressed! 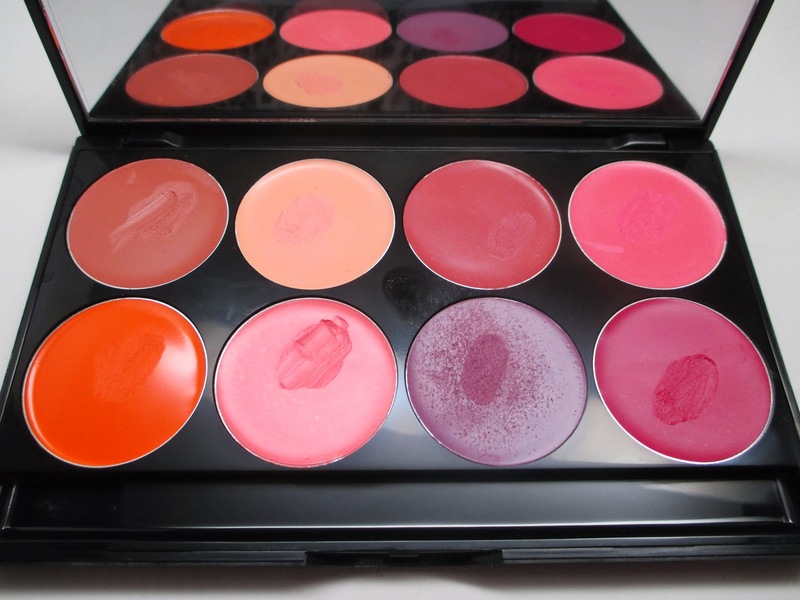 The cheek colors are gorgeous, such an awesome range of shades. They are uber pigmented and will look great on all skin tones. The lip palette is seriously perfect for fall and winter. I love that the shades are vampy and rich - you've got a ton of reds, oranges, berries and wine tones. They are also super pigmented and dry matte, love! If you like brights this palette is for you. 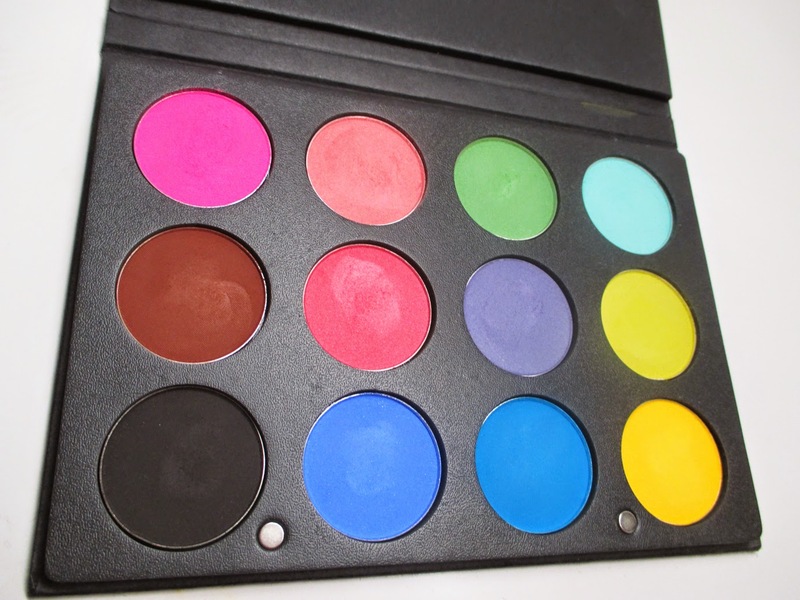 The quality of these matte colorful eyeshadows are so amazing...they're pigmented, smooth and not chalky at all. The aqua color in the palette is my absolute favorite - tutorial and giveaway coming soon. Awesome sauce! This has been my go to lash for the summer. They are gorgeous and make any eye look amazing. I like that it's a bit separated and spikey so it doesn't cover up your entire eye. 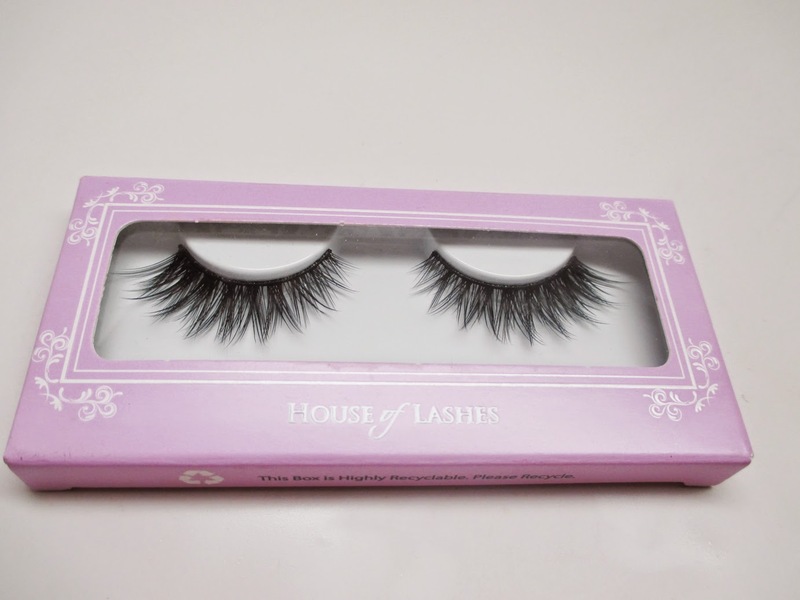 I will definitely be picking up more during the next House of Lashes sale. 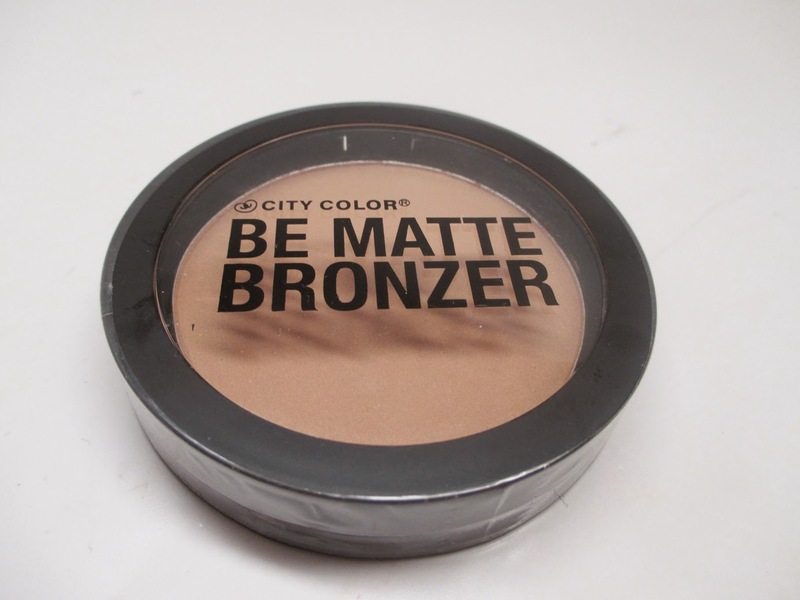 This is another jewel from City Color Cosmetics. If you're looking for a contour, this is amazing and under $5! There are so many great shades to choose from too. This is another favorites repeater. 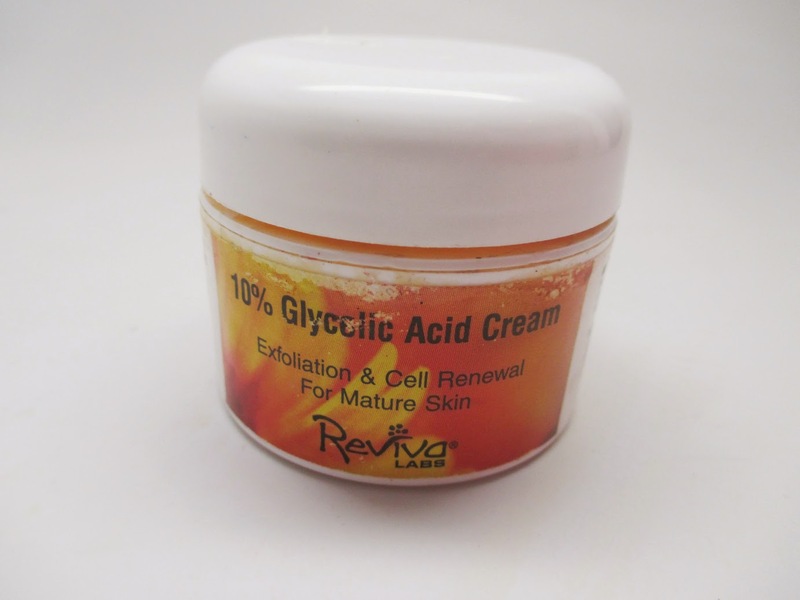 I use this face cream whenever my skin is dry, flaking and needs a pick me up. Literally I'll put it on overnight and the next day I have fresh, baby soft skin. This is one of those skincare products where you see immediate results. 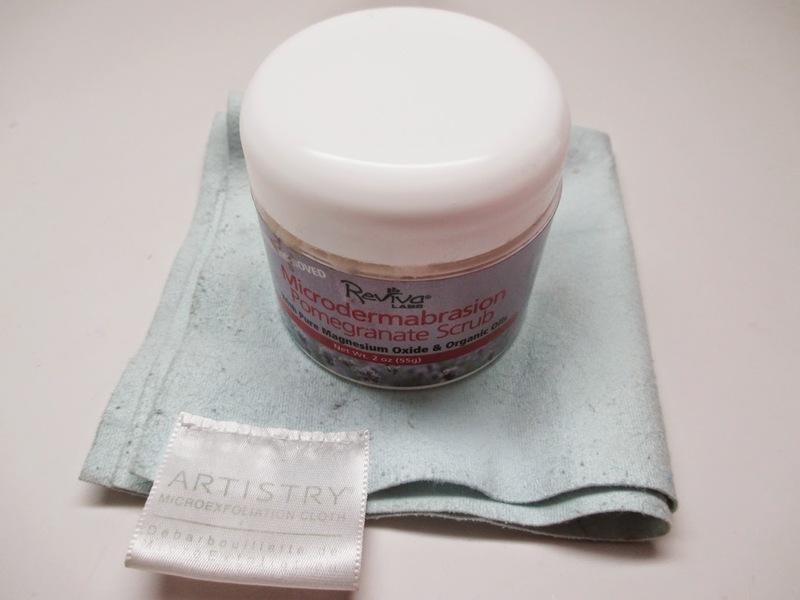 This another favorites re-peater that I used in conjunction with the product above for my dry, flaky forehead. This is the best exfoliation combo I've ever seen. It works miracles on clogged pores/blackheads on my nose too. As soon as this gloss touched my lips it was love. The texture is so amazingly smooth and the pigment looks so creamy and glossy at the same time. 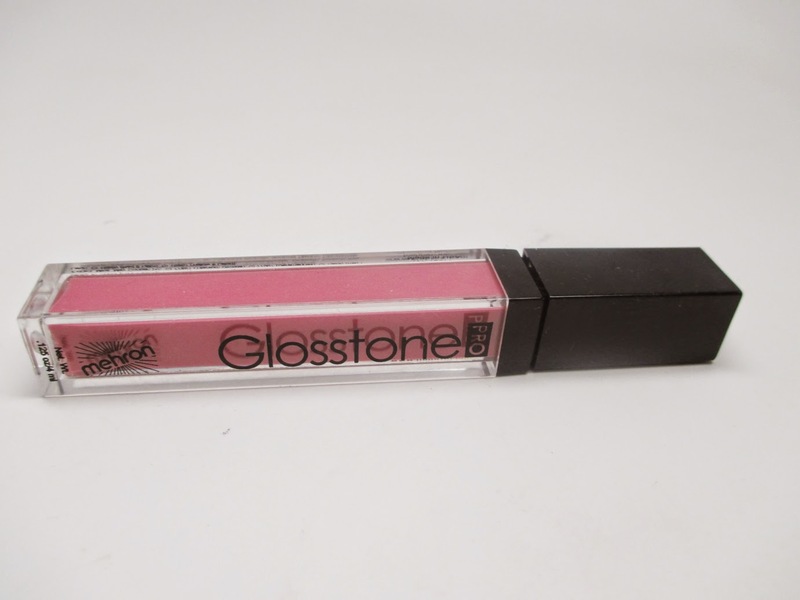 I usually think most glosses are a dime a dozen but this one is a winner. These shadows are amazeballs. 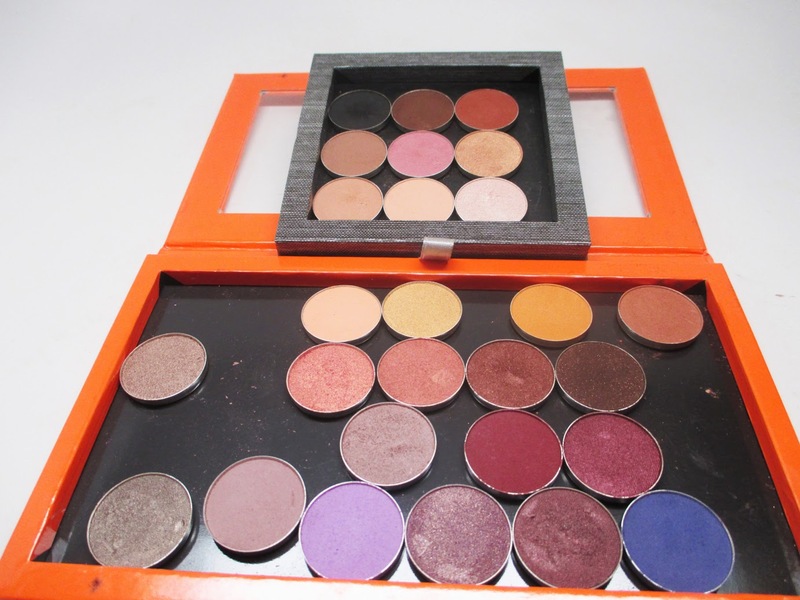 The pigmentation and quality is just as good at MAC shadows for just under $6. I love that they come in the pan so you can just throw them in a z palette. I'm definitely picking up more shades. I've been obsessed with this type of product. 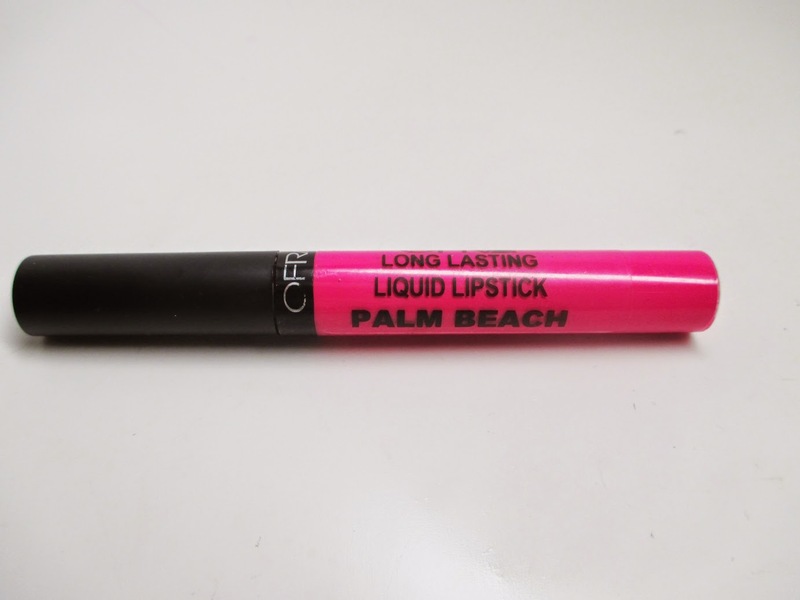 It goes on like a cream and dries matte and lasts all day. Ofra has some amazing colors. FTC Disclosure: Some items provided for review and I honestly liked them so much I'm mentioning them in my favorites.. I am not being paid to make this post, these are my honest thoughts and opinions.